USA Today publisher Gannett says it will review an unsolicited takeover offer from MNG Enterprises, a hedge fund-backed newspaper owner. Also known as Digital First, the company said in a letter Gannett's current executive team "has not demonstrated that it is capable of effectively running it as public company." 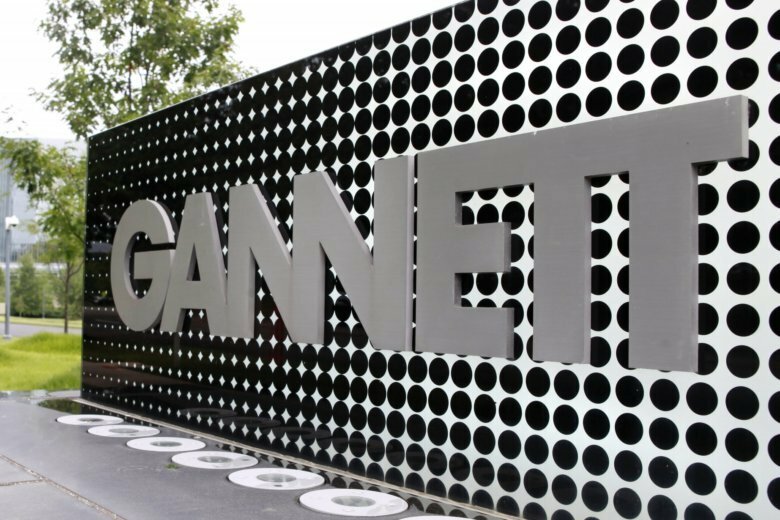 WASHINGTON — USA Today publisher Gannett says it will review an unsolicited takeover offer from MNG Enterprises, a hedge fund-backed newspaper owner, which has offered to buy the Tysons Corner, Virginia-based company for nearly $1.4 billion. MNG Enterprises Inc., also known as Digital First Media and known for aggressive cost-cutting at its papers, owns 200 publications including The Denver Post and San Jose Mercury News. It has sent a letter to Gannett’s board of directors offering $12 a share, a 23 percent premium over Gannett’s Friday closing price. Gannett shares rose as much as 20 percent in early Monday trading. Digital First’s letter to Gannett also requests it immediately commence a review of strategic alternatives to maximize shareholder value, commit to a moratorium on the acquisition of any additional digital assets, and commit to a feasible, strategic and financial path forward before hiring a new CEO. Gannett’s current chief executive, Robert Dickey, has announced plans to retire by May. “Consistent with its fiduciary duties and in consultation with its financial and legal advisers, the Gannett board of directors will carefully review the proposal received to determine the court of action that it believes is in the best interest of the company and Gannett shareholders,” Gannett said in a brief Monday morning statement. In its letter, Digital First said Gannett’s current executive team “has not demonstrated that it is capable of effectively running it as a public company,” noting Gannett stock has lost 41 percent of its value since it split its business into a newspaper publisher, and separate, publicly traded company Tegna, which runs broadcast properties. “We save newspapers,” Digital First’s letter to Gannett’s board said. Denver-based Digital First already holds a 7.5 percent stake in Gannett. Digital First’s two most recent acquisitions have been The Orange County Register and the Boston Herald. Last year, the company cut 30 jobs from the newsroom at The Denver Post. Besides USA Today, Gannett owns more than 100 local newspapers, digital marketing services companies and U.K. media company Newsquest.